SCREEN READER WITH FONT SIZE AND HIGH CONTRAST IN A SINGLE PRODUCT! Make your site ACCESSIBLE NOW! Install plugin and meet WCAG requirements in a few clicks! All browsers and all mobile devices supported with HTML5! Screen Reader for Joomla! is an amazing and lightweight plugin that will add accessibility features for reading contents of any length to all users with accessibility issues and embed controls to adjust font size of the text on your site. All is completely integrated in your Joomla! site and no additional resources are needed for you or for users, simply install plugin and all is done! Screen Reader will show in frontend as a little toolbar that you can position at the top or at the bottom of the page. It supports multiple read mode with override, you can click on 'Play' button or use one single accesskey to start reading the main content of your pages! The toolbar show controls both for screen reader and font size. You can also choose to disable the font size if not needed and have only screen reader controls. Moreover if you select a specific text part on pages Screen Reader will read only the selected text with a priority algorithm. This ensures that users who need to use accesskeys can read the whole contents of your pages in a single keystroke. Thanks to a CSS3 selector parameter main content area of pages can be adjusted to work on every Joomla! template. 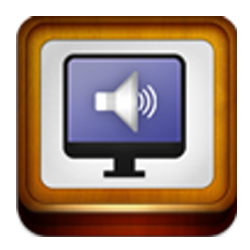 Additional controls are provided like: pausing and resuming reading, stop and playback, volume adjustment. 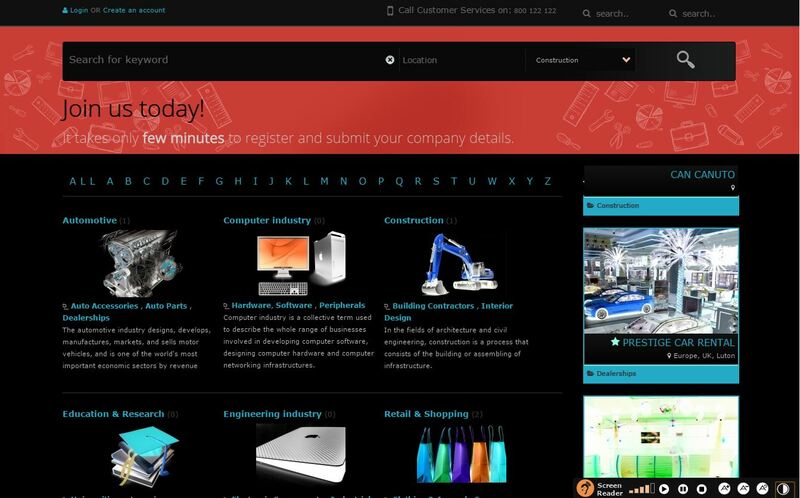 The High Contrast feature based on HTML5 now make it possible to have a high contrast rendering working on every Joomla! template without the need to customize CSS classes. Thanks to a complex algorithm the HTML5 High Contrast is capable to offer up to 3 different high contrast rendering types and to calculate the colors inversion automatically, thus the high contrast is applied to every Joomla! template with zero customizations. Full support for accesskeys is available, so that users can control reading using keyboard following WCAG specifications. Using accesskeys users can control both screen reader and font size buttons. Screen reader is based on an advanced algorithm for the generation of the voice, so that users will be able to listen to a natural reading with interpretation of puntuaction. Moreover Screen Reader supports a lot of languages: Afrikaans, Albanian, Arabic, Catalan, Chinese (Mandarin), Croatian, Czech, Danish, Dutch, Finnish, Greek, German, Hungarian, Icelandic, Indonesian, Latvian, Macedonian, Norwegian, Polish, Portuguese, Romanian, Russian, Serbian, Slovak, Swahili, Swedish, Turkish, Vietnamese, Welsh and more! It's fully integrated in Joomla! native multilanguage system, so when users change or select desired language using Joomfish or native Joomla! Multilanguage system, also Screen Reader will be affected automatically choosing the appropriate language for reading! Screen Reader is built on rock solid to ensure fully compatibility with all devices and browsers, also old dated or most modern mobile. It's shipped with 2 predefined templates and is easy customizable using CSS and custom icons. Changing template you can switch layout for buttons to control screen reader and font size.